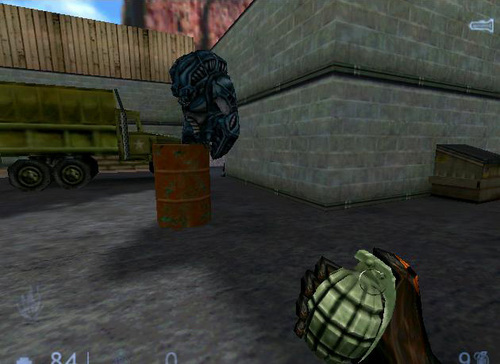 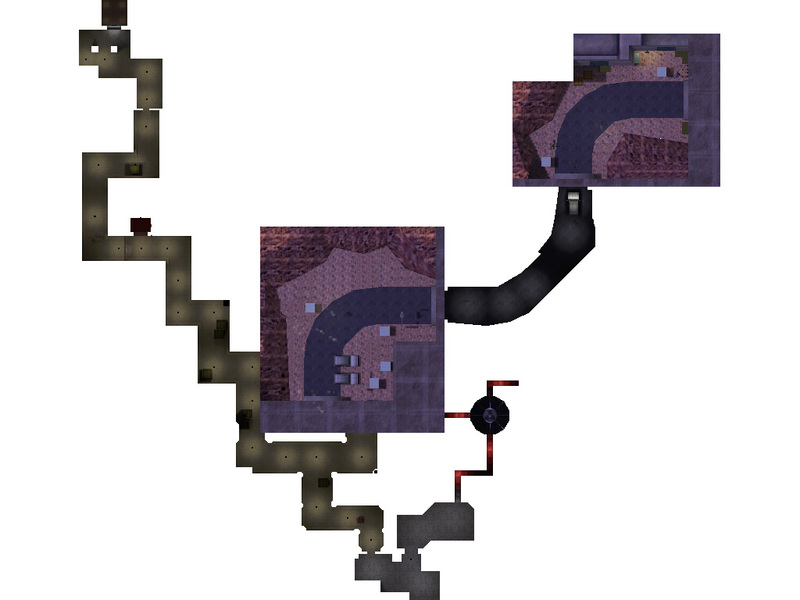 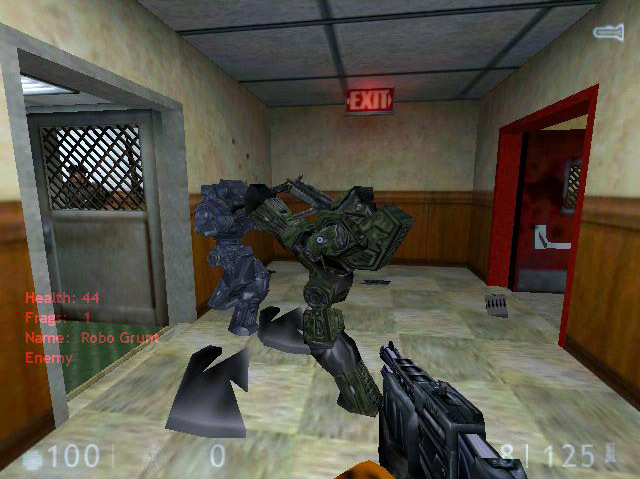 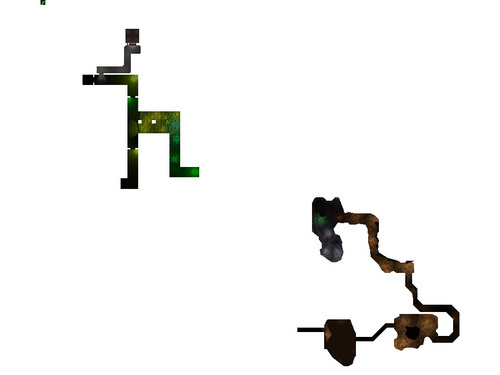 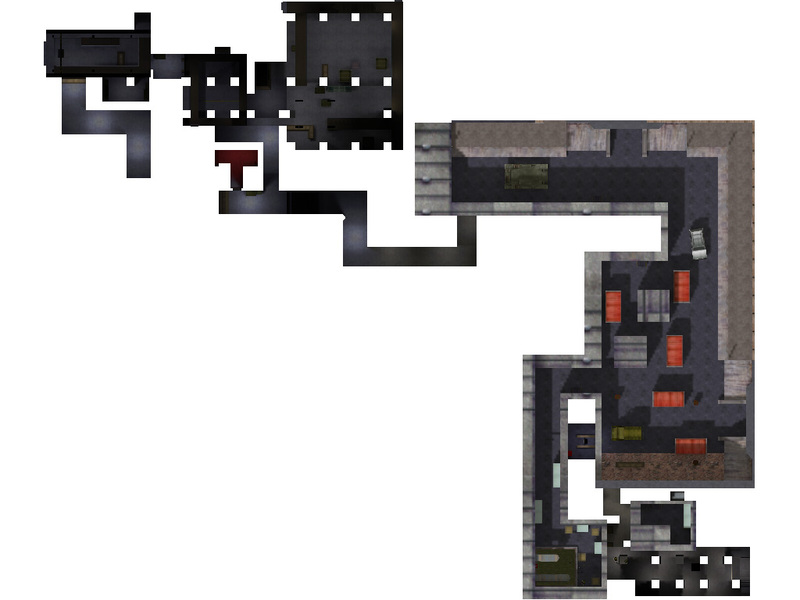 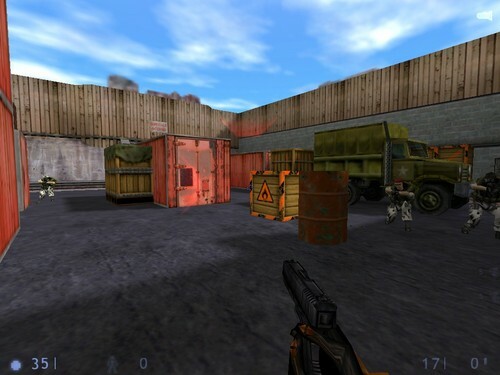 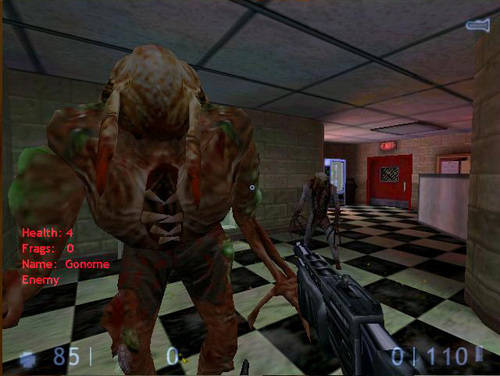 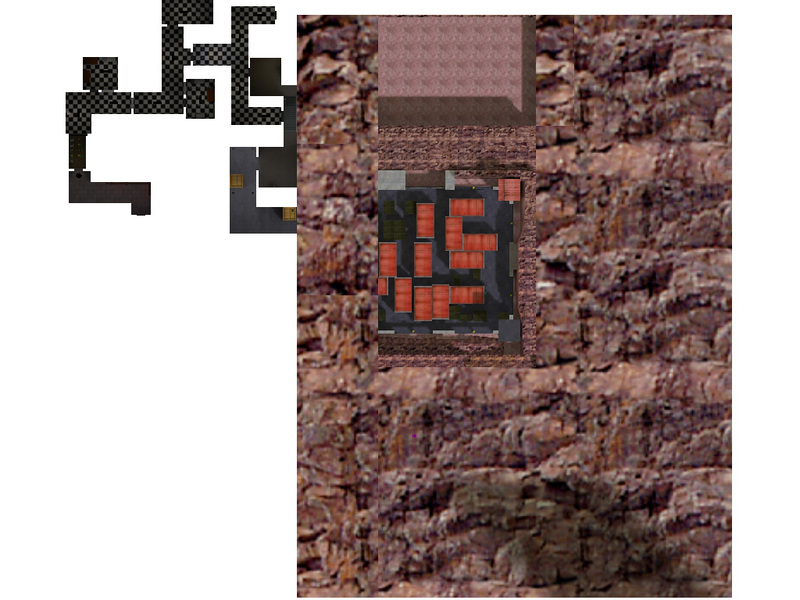 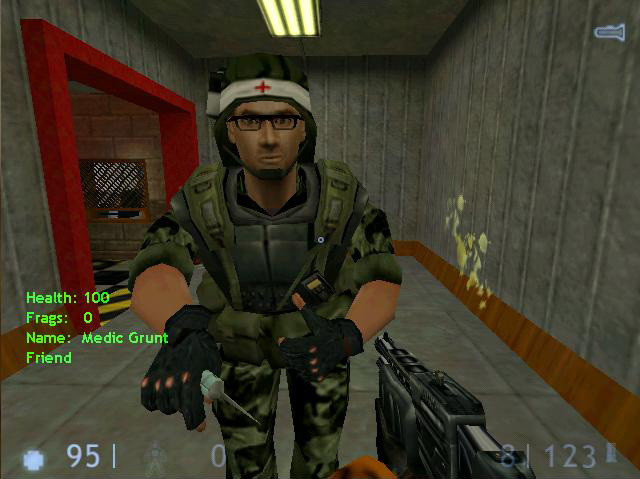 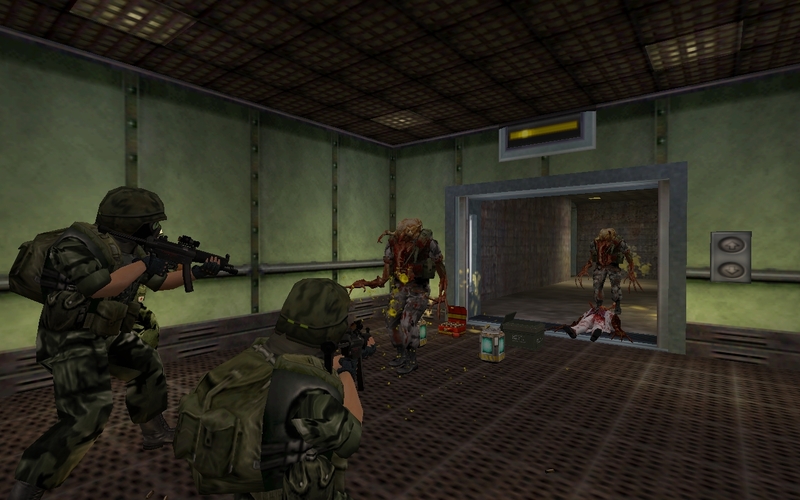 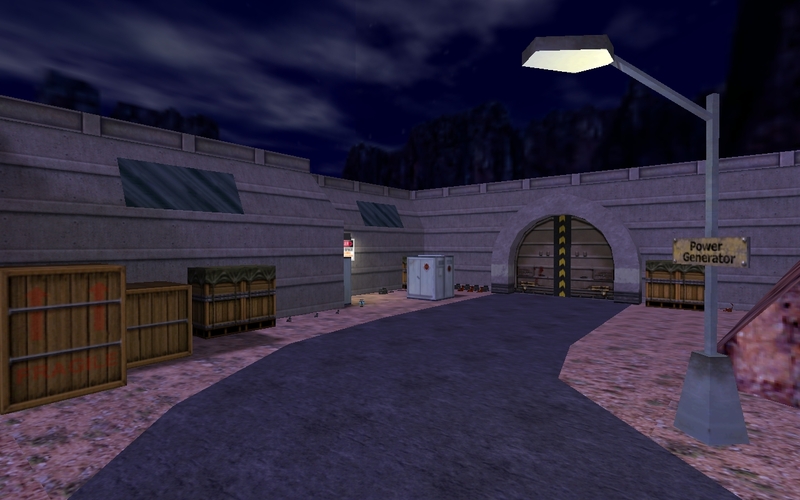 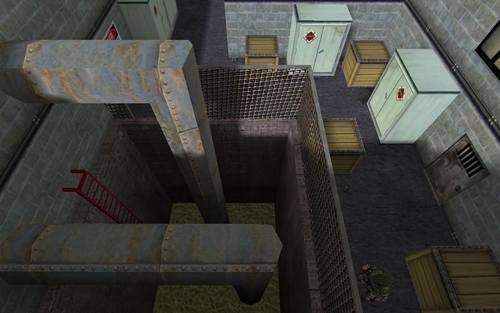 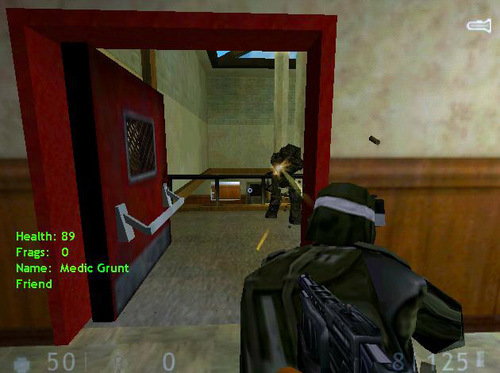 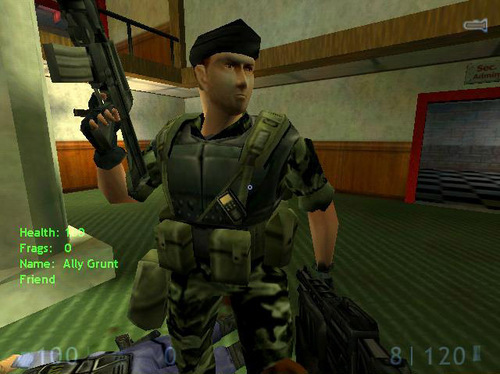 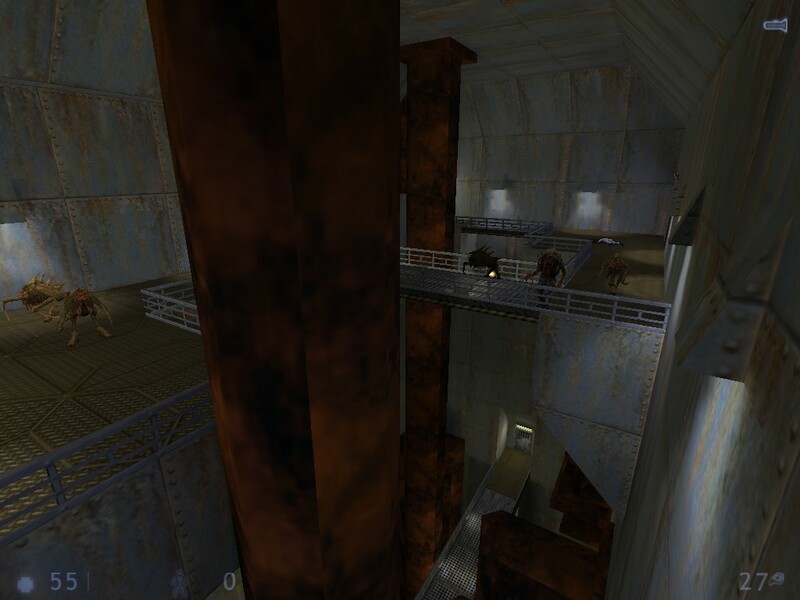 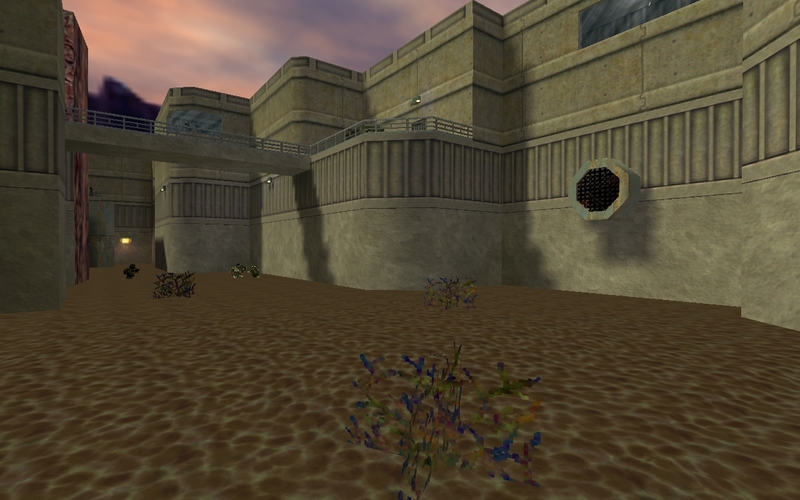 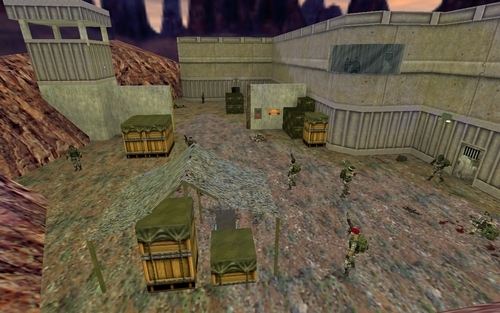 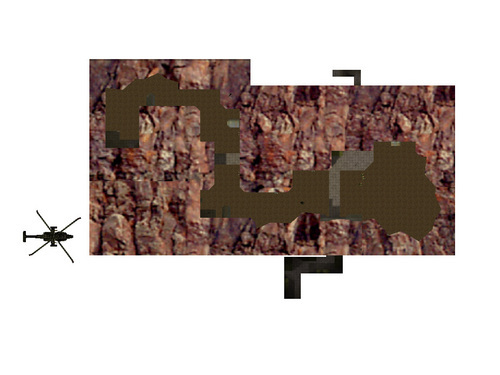 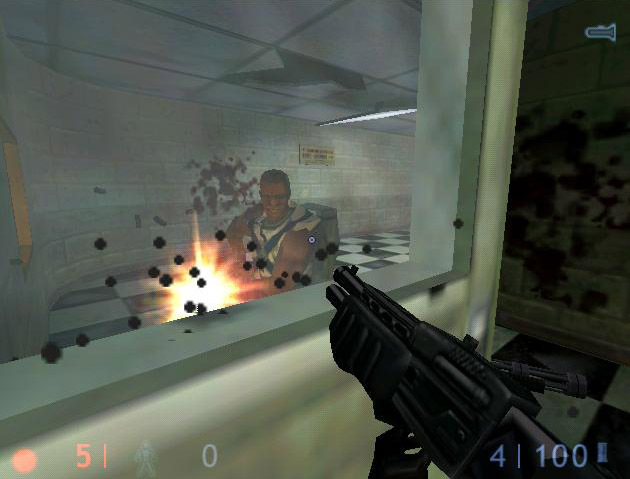 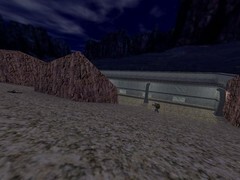 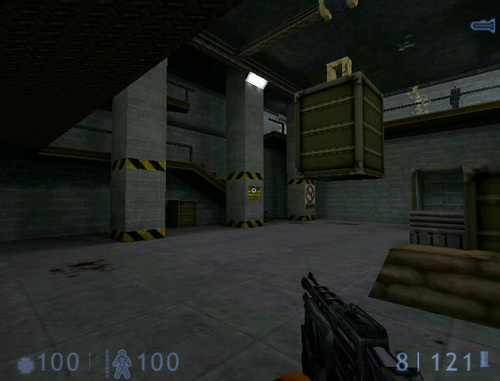 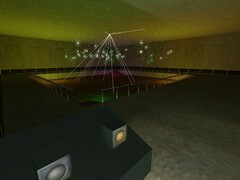 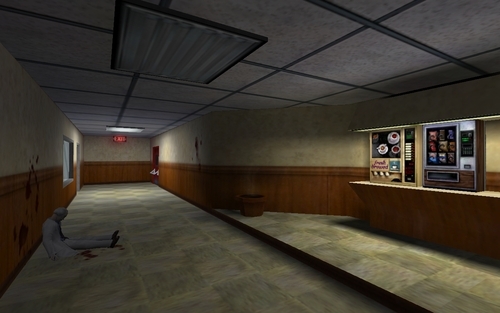 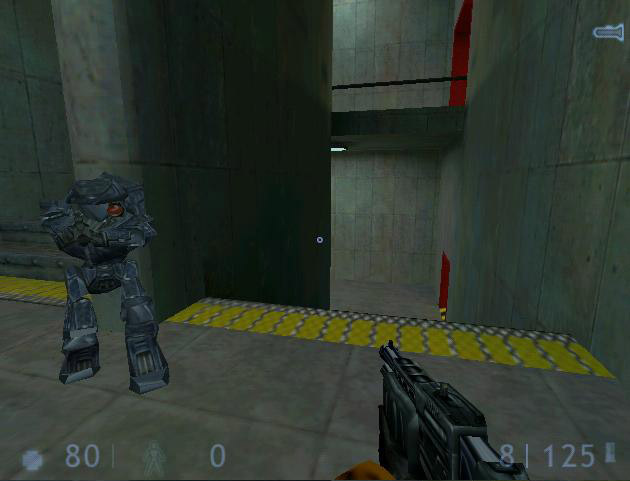 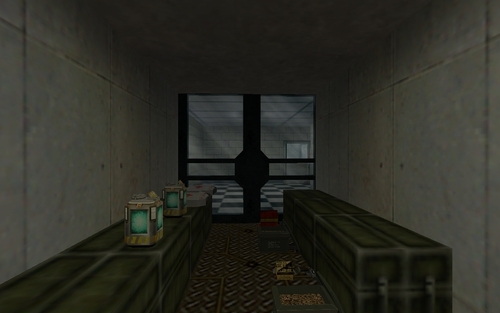 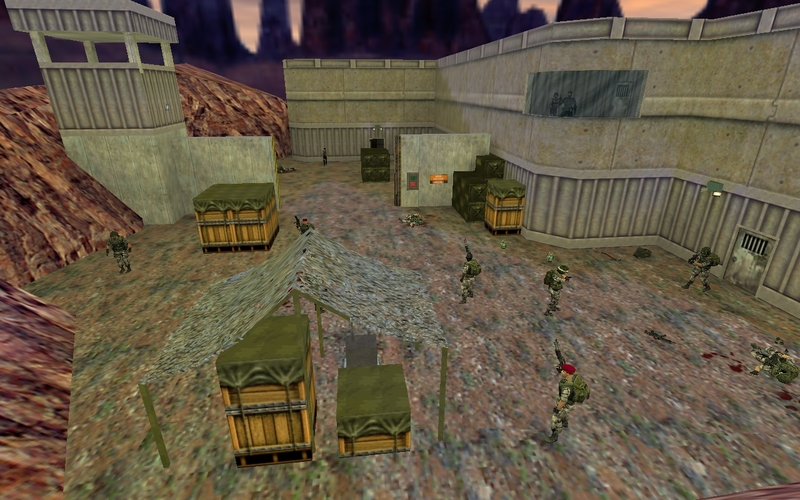 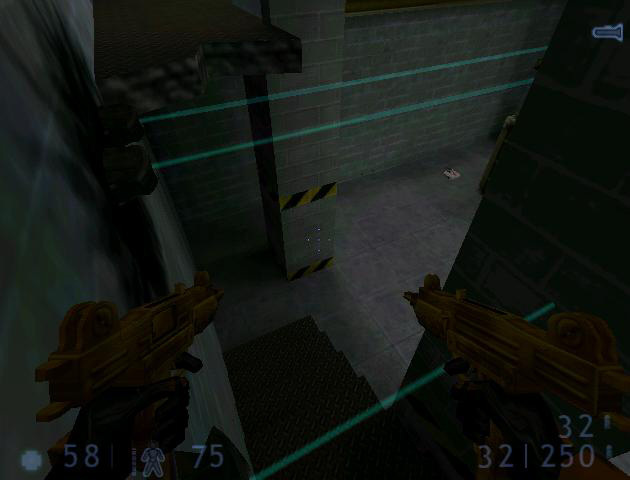 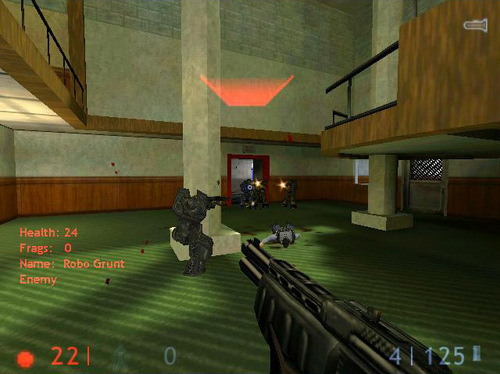 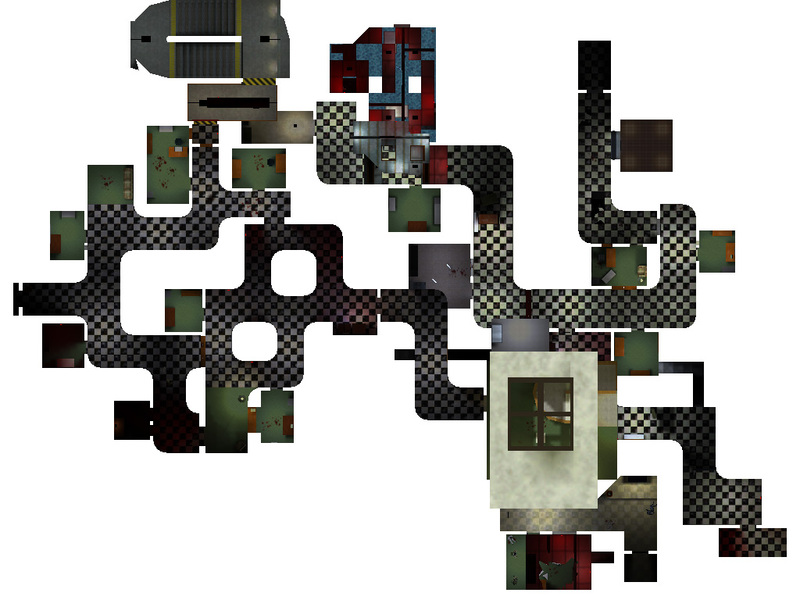 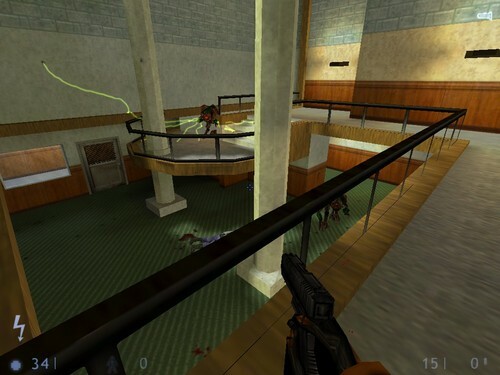 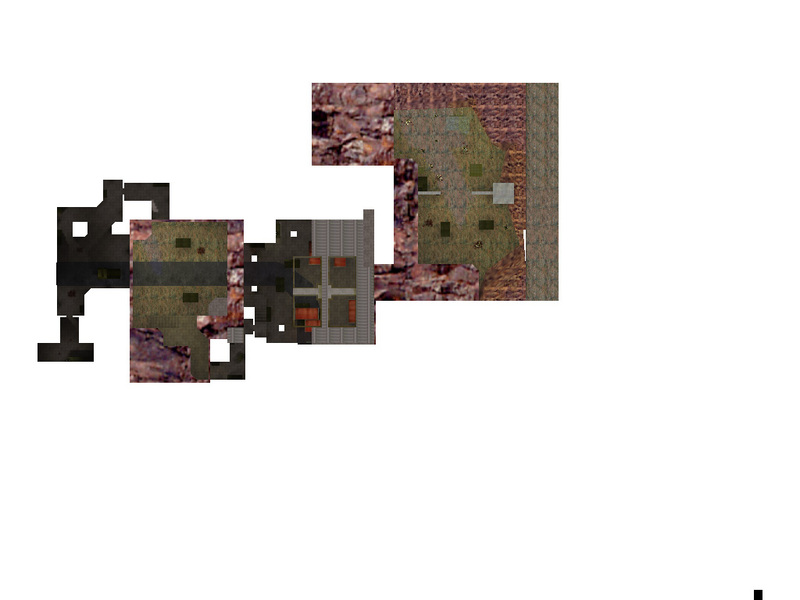 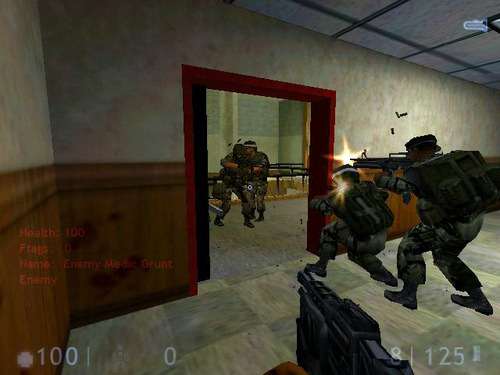 The "Surface" portion of the single-player Half-Life: Survivor mod, converted for play in Sven Co-op. Preceded by Tox Silo. 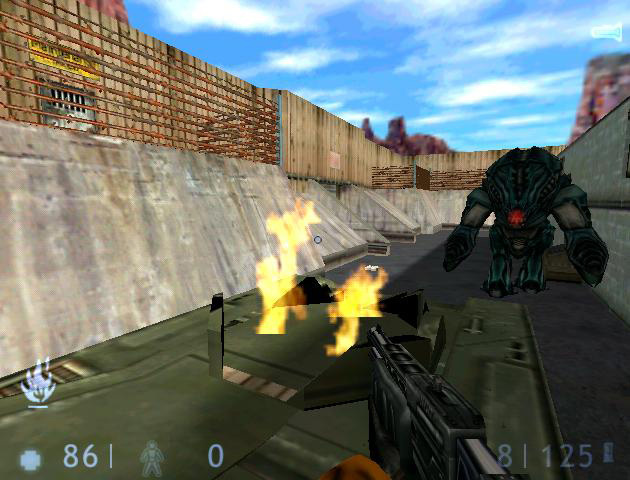 Followed by Tox Xen. 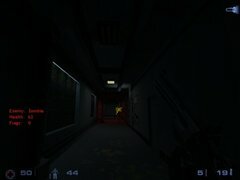 There are lots of high-health enemies. Good for large servers. 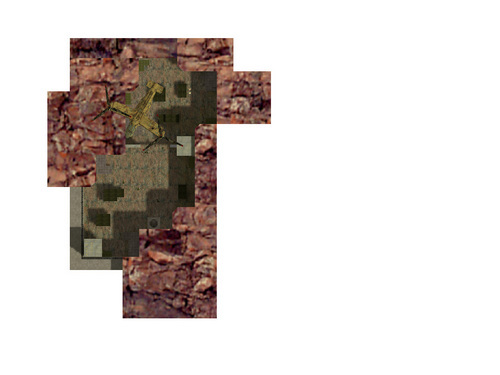 first map has no spawn points! 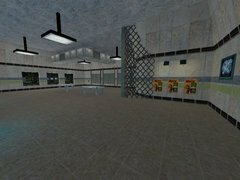 I Thing some map taken from the "Half life: Residual Point mod"
Tox_surface3's security card has wrong origin cause it drops into ground. 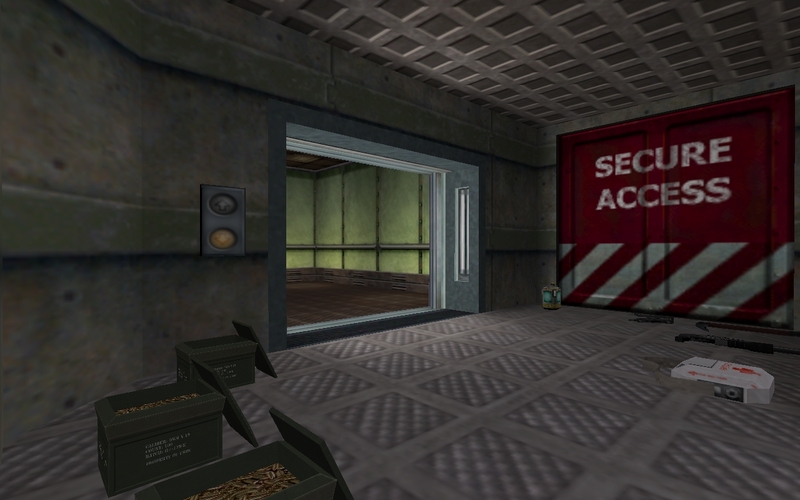 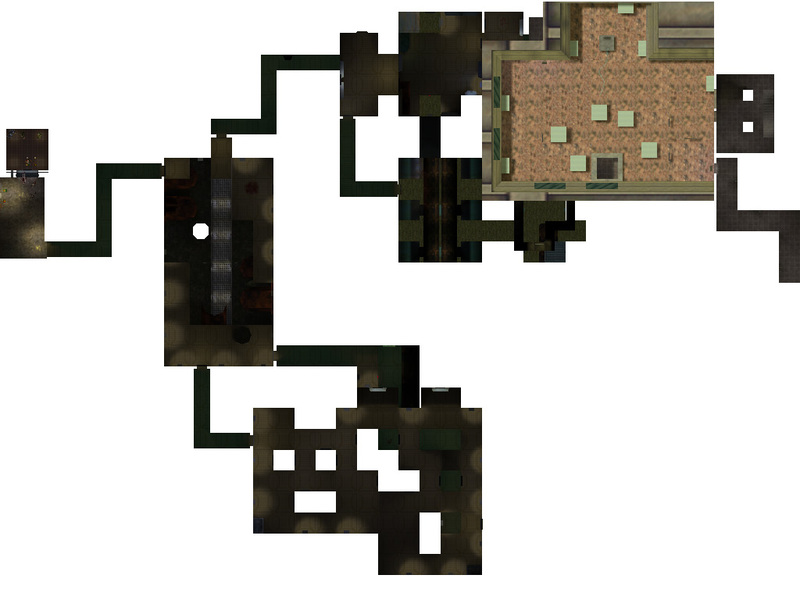 This map's security card has a wrong origin…..the security card entity will drops into the ground…..
Can you edit the origin?? 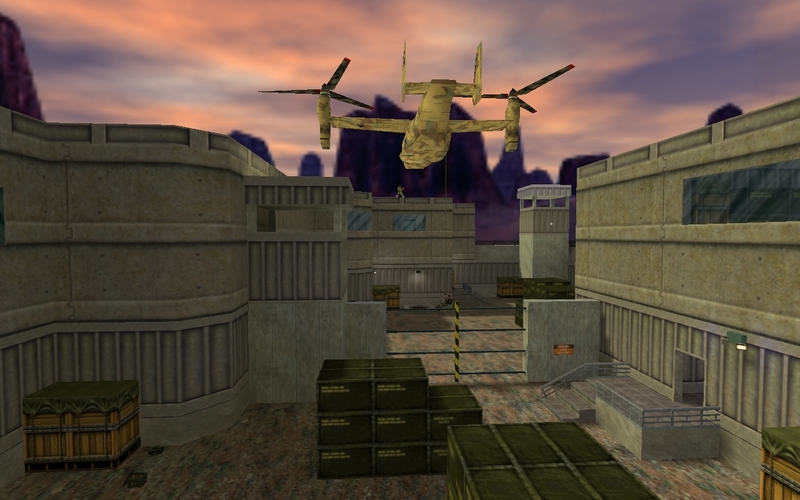 Because the spawn points are way up in the air, I have a feeling he meant spawnflags 4 which is rappell/abseil spawn, i.e. arrive on a rope.